As many of you know, the Divine Mother, best known to many as Mary the mother of Jesus, began to appear to Michelle Rios Rice Hennelly several years ago and to reveal to her the changes that are coming to our world. At that time, Mary told her that natural disasters and earth changes would become more intense and more frequent as time went on. In a message on September 6, 2005, Mary disclosed to Michelle that we have reached a point where a major natural disaster will occur every two weeks somewhere around the world. This was a confirmation of the same message Mary had given to another visionary. In this message, Mary also stated, as she has many times before, that a natural disaster will devastate California. She indicated that this will entail massive loss of life and irreparable damage to the West Coast. At other times, she has shown to Michelle other disasters of a similar magnitude in the U.S. and other parts of the world. Mary went on to say that these events are Gods urgent pleas to us to awaken. She related that God has been trying to get through to us for thousands of years, sending at different times His Son, many avatars, and groups of masters. But few people have listened. According to Mary, God is now desperately trying to awaken us and alter the path we have chosen for ourselves as individuals and collectively. Across the globe, unprecedented events are happening which are affecting every soul on this planet and the planet itself. Yet few of us know the truth of these events and why they are happening. We do not recognize the larger story unfolding through the natural and man-made disasters that are occurring and will continue to occur. What we do know is that things are slowly slipping out of our control. We feel this both in our personal lives and in the events unfolding on the world stage. We sense that something is terribly amiss, but dont know what it is. Nor are we sure where to look for answers. 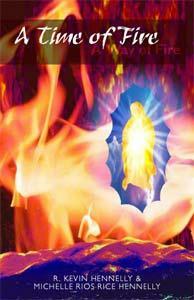 For more information about A Time of Fire~A Way of Fire and Marys messages about events unfolding across the globe and how we are being called to respond to them visit: www.ourladyoflightpublications.com and www.atimeoffire.com. Many of you have been reading the messages Michelle has been sending out. You can now hear her, joined by her husband Kevin, in a fascinating interview on Prophecykeepers.com where they talk about their new book A Time of Fire~A Way of Fire and Marys prophetic messages on a broad range of topics. These topics include Hurricane Katrina, earth changes and natural disasters in the U.S., the Iraq war, the invasion of Iran, Jesus writings and where they are hidden, the role of women in Jesus mission, the Divine Feminine, sexual energy, change of consciousness, the nature of prophecy, our power to create our future, personal and global transformation, and much more. 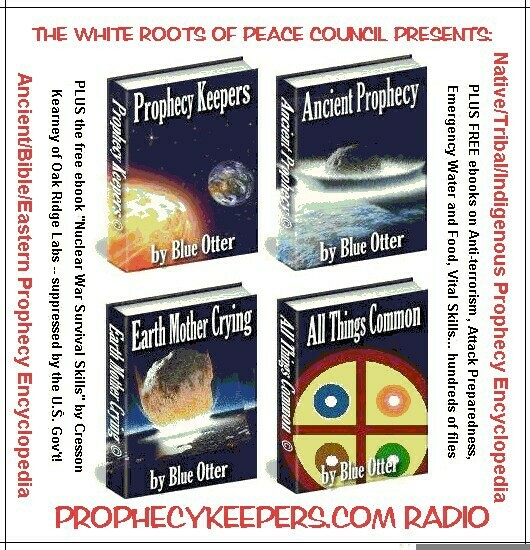 To listen to this interview, which runs a little over an hour, go to www.prophecykeepers.com. 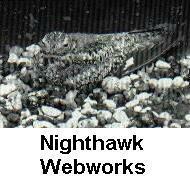 Prophecykeepers.com is a Native American owned and operated internet radio station which features interviews with medicine keepers and traditional elders from around the world. Each part of the interview opens with a prophetic song about our times. We hope you enjoy it! 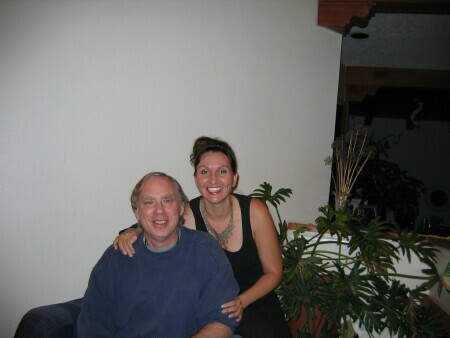 This is RedElk's Fourteenth Prophecykeepers Radio Interview. Our new broadcast platform is now at www.BBSRadio.com/prophecykeepers . We spoke about Getting Ready!